Time fades all things, beautiful works of art included. If you are in possession of a timeless piece of art that you are looking to have restored—whether it is acrylic or oil-based canvas—Avalon Studio is here to help. We will bring your painting back to life with museum-quality appeal! Just because our favorite artists are lost to time, does not mean their beautiful, original works of art have to be too. At Avalon Studio, we have proudly dedicated ourselves to art conservation in Nashville, TN since 2006, but our appreciation for painting and self-expression has roots that run far deeper. We understand that art is original, subjective and meaningful, which is why we strive to assess and restore acrylic, oil and other types of beautiful paintings and canvas’ to the highest level of perfection possible. Bringing your aging artwork to Avalon Studio means that you are choosing only the most thorough, gentle restoration process for your piece. We are a member of the American Institute of Conservation. 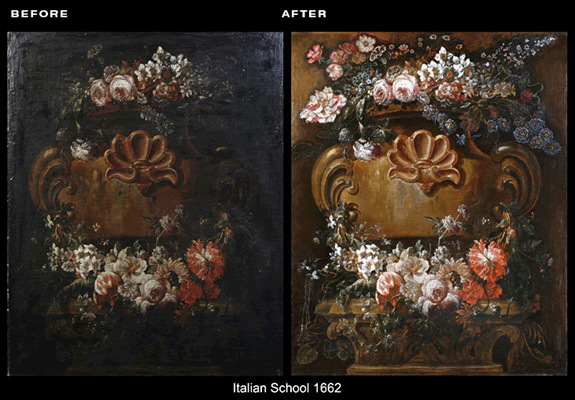 We proudly restore artwork throughout Nashville, TN and the surrounding areas, up to 100 miles. Sherry Oates has her Bachelor’s of Art in English and is also a certified art instructor. We have been a member of the BBB since 2006 and maintain an A plus rating. We are a member of the Society of Gilders.